An increasing number of pharmacies are now offering a Women’s Health Clinic, Men’s Health Clinic and General Health Clinic to expand their range of clinical services offered to customers. There are established NHS programmes to help people give up smoking, with many prescribing medicinal products such as Champix® being supplied when traditional Nicotine Replacement Therapy (NRT) products have failed. 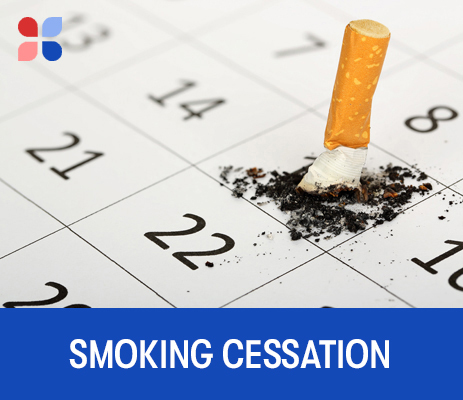 Whilst medicinal products can be very effective, often smokers fail to give up on their first attempt or simply start smoking again after weeks or months of giving up. 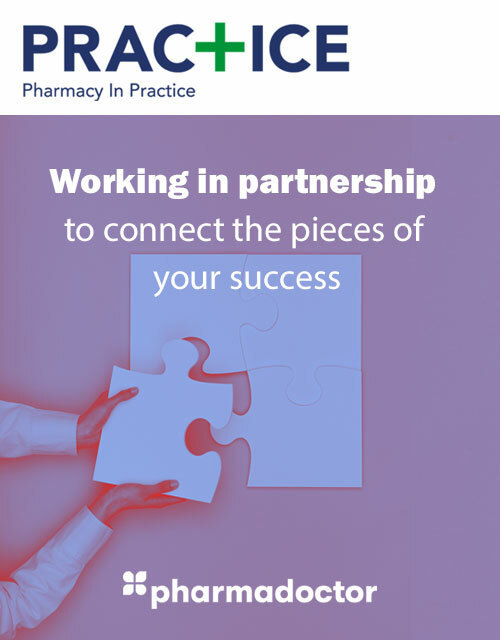 Each individual is limited to just one attempt at giving up smoking using prescribed medication on the NHS, meaning they may not able to obtain the same medicinal products to support them to give up smoking a second time. Smoking Cessation PGD supports pharmacists to offer smokers additional support by authorizing them to dispense both Champix® and Zyban® via a private pharmacy smoking cessation service. 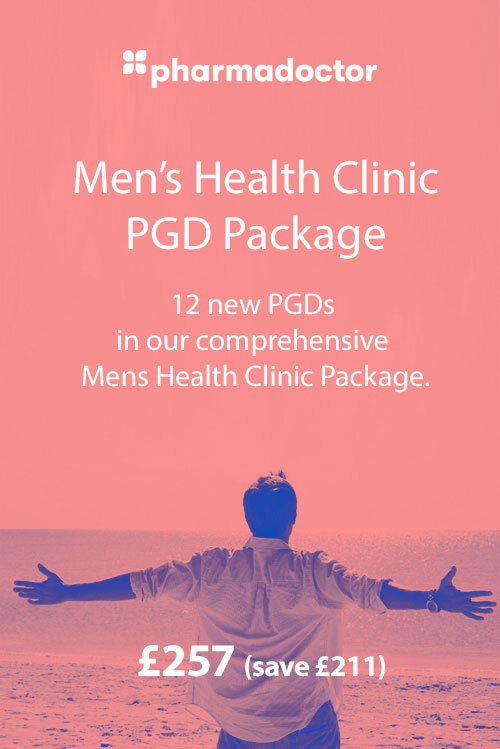 Note: The PharmaDoctor Smoking Cessation PGD is nearly always purchased by pharmacists as part of PharmaDoctor's Women's Health Clinic, Men's Health Clinic and General Health Clinic PGD Packages.